Another week has come and gone in the NHL, which means it’s once again time to count down the best of the best from around the league. 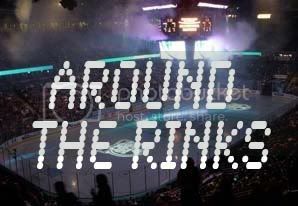 This week on the GOTW we’ve got a unusual looking penalty shot, a couple of bruising power forwards showing off some soft hands, a spin-o-rama overtime winner and a great breakaway dangle. It’s not everyday that you see a guy try a clapper on a penalty shot, but Washington Capitals forward Alex Semin did it to perfection this past week. The crazy part is that he winds up at the hash marks and puts it right into the top corner! Boston Bruins forward Milan Lucic is a very special blend of player – he’s got size, he’s gritty and mean, and he can also light the lamp. Check out the patience he shows on this nifty goal against the Washington Capitals. He’s not known for scoring goals, but Mark Eaton scored a beauty against the Ottawa Senators last week. The Islanders defenceman takes a pass down the right side and puts a spinning shot into the Sens net for the OT winner! Philadelphia Flyers forward Brayden Schenn checks in at number two this week, scoring a beautiful breakaway goal in a game against the Rangers. Fresh out of the penalty box, Schenn gets on the end of a long pass and undresses Henrik Lundqvist, putting a backhander top shelf. It’s no secret that Detroit Red Wings forward Todd Bertuzzi has some nice hands, but he stepped his game up last week against the Edmonton Oilers. 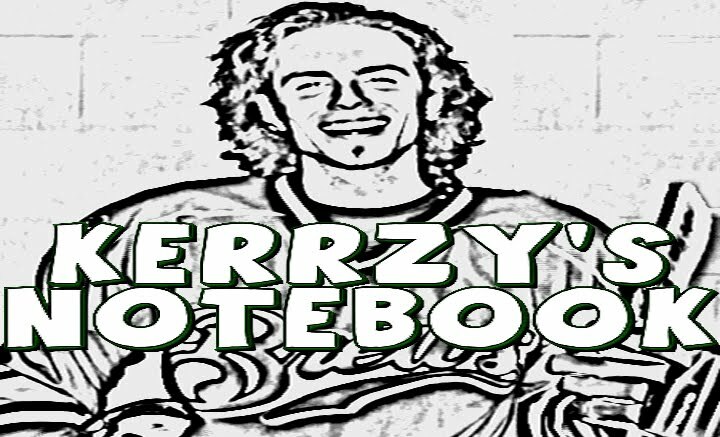 Bertuzzi took a pass from Henrik Zetterberg, made Andy Sutton miss in a big way and then rifled a shot upstairs on Devan Dubnyk for the Goal of the Week! Do you know what the best part is? That was the game-winner!